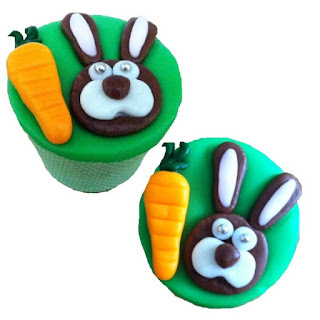 Well Easter is just around the corner, time to organise Easter gifts & family celebrations. 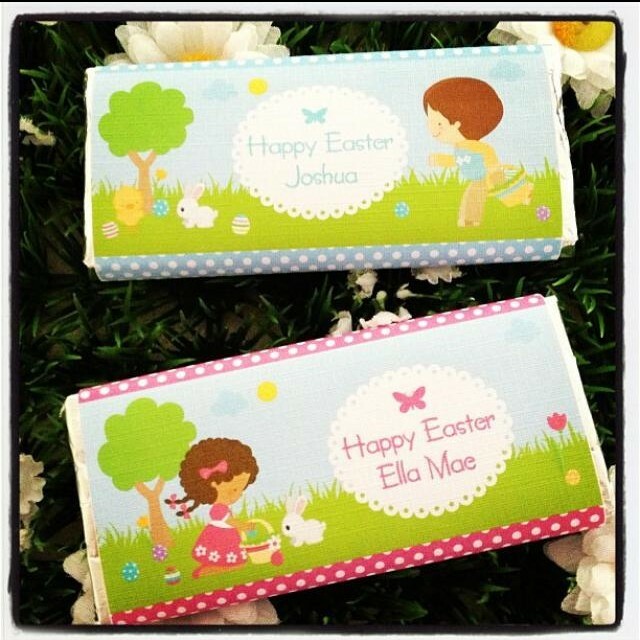 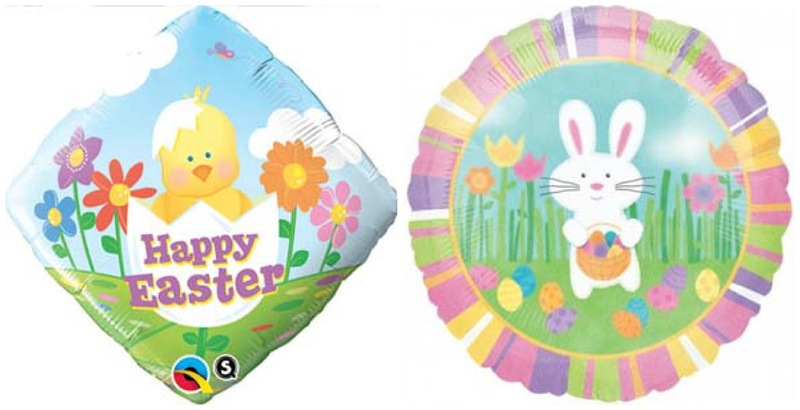 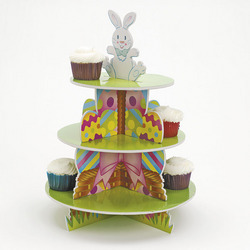 See some cute Easter gift and celebration supplies we have found below. 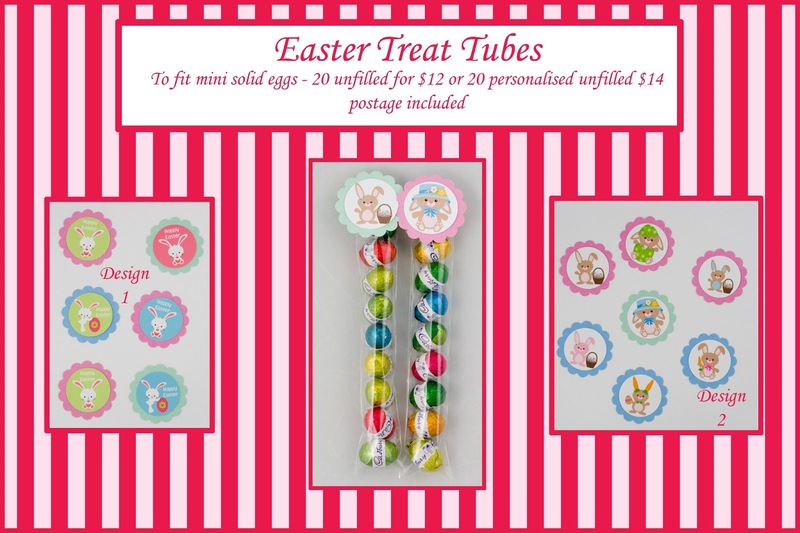 Aren't these Easter treat tubes from Sweetheart Party Extras just the cutest!! Perfect for little Easter gifts. 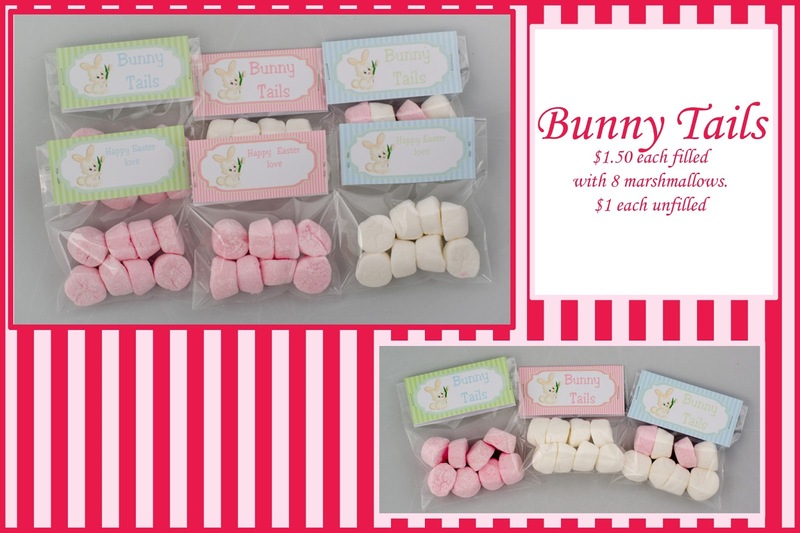 Gorgeous range of topper designs to choose from, then you simply fill with mini chocolate eggs or other sweets such as jelly beans, M & M's etc. Also sweet 'Bunny Tails' marshmallow packs. 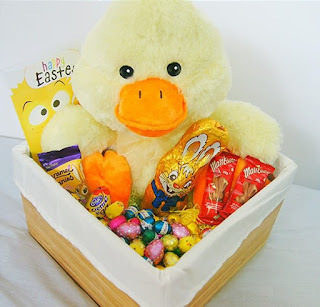 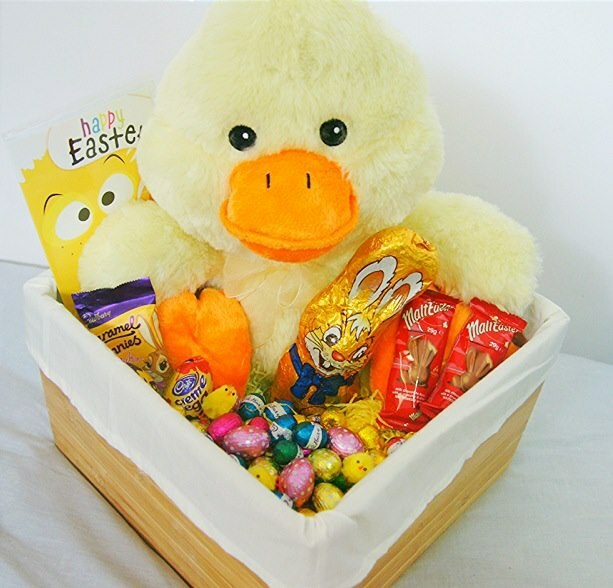 Yummy range of Easter Gift Baskets available from E.M Gifts, check out the range available! Wishing all our lovely readers a very Happy Easter, we hope you have a safe and happy time with your families.